New Jersey's Clean Energy Program-Home Performance with ENERGY STAR is now offering incentives to all electric customers throughout New Jersey and to oil and propane heat customers. 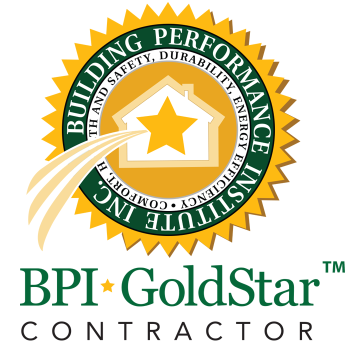 Shore Green Energy LLC is a BPI certified "Home Performance with Energy Star" contractor. Contact us to schedule an Energy Audit today.